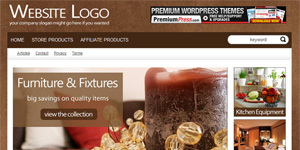 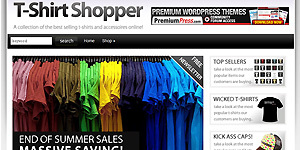 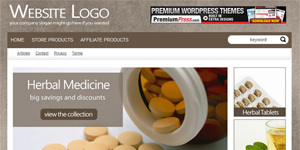 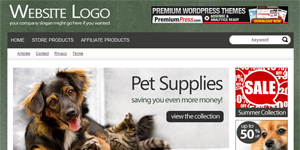 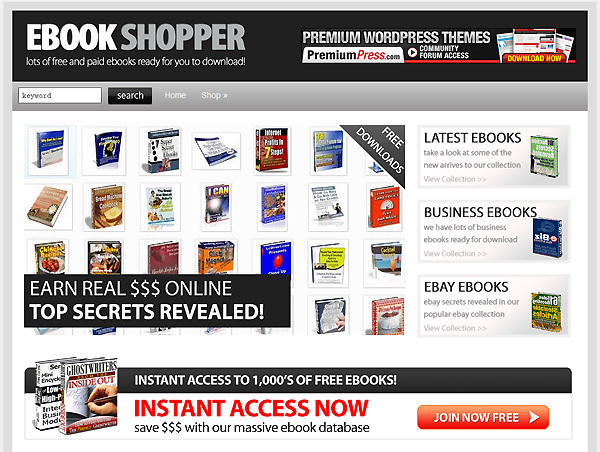 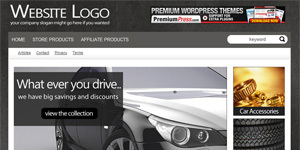 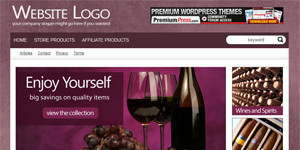 Wordpress Shopping Cart - Try The Free Online Demo Now! 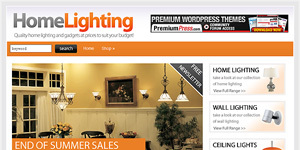 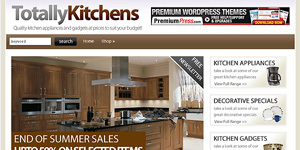 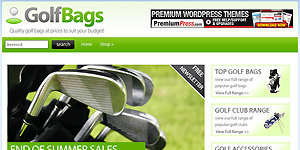 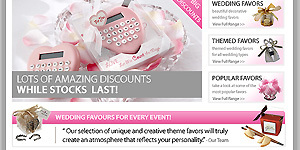 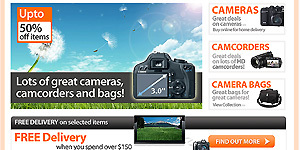 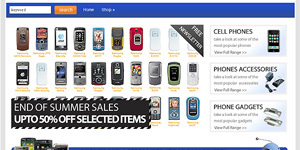 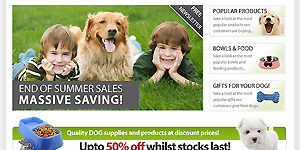 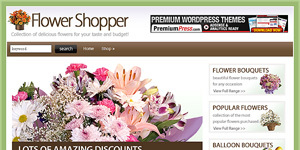 New Responsive Shopping Cart Theme - click here to find out more! 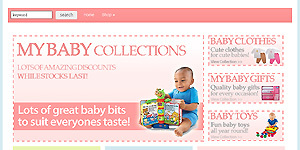 Don't forget there are over 20 store front designs too choose from so you can pick the one you like best. 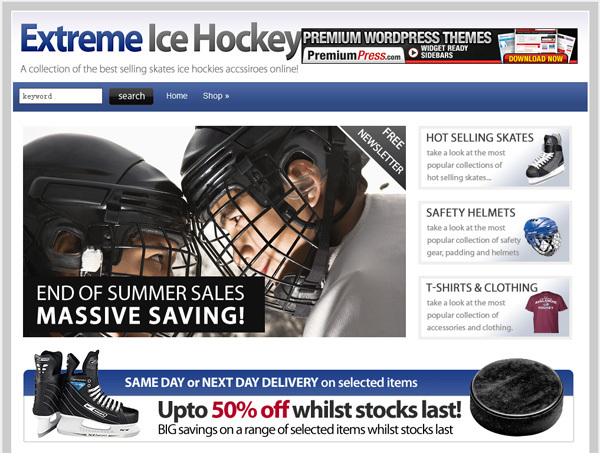 The admin demo has limited functionality so you don't break anything!